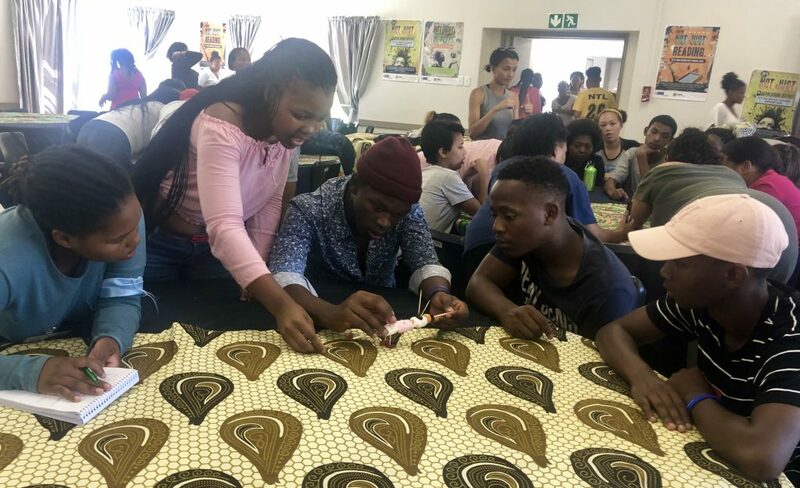 Over 100 volunteers from the Western Cape attended the first Year Beyond Programme Bootcamp for 2019 during the last week of January, at the CTLI Centre in Kuilsriver (Cape Town). The Year Beyond Programme, spearheaded by the After School Game Changers unit (ASGC), enters its fourth year this year. Topics presented by AVA, among others, were discussing the learner, after-school environment and resources. An exciting part of the programme was team building. We are very proud of our Sophakama Primary School volunteers who won their first team activity! Well done! We welcomed this next group of volunteers at the school this week. More about them in the blog soon. ← Yebo Volunteers celebrate a year of hard work!